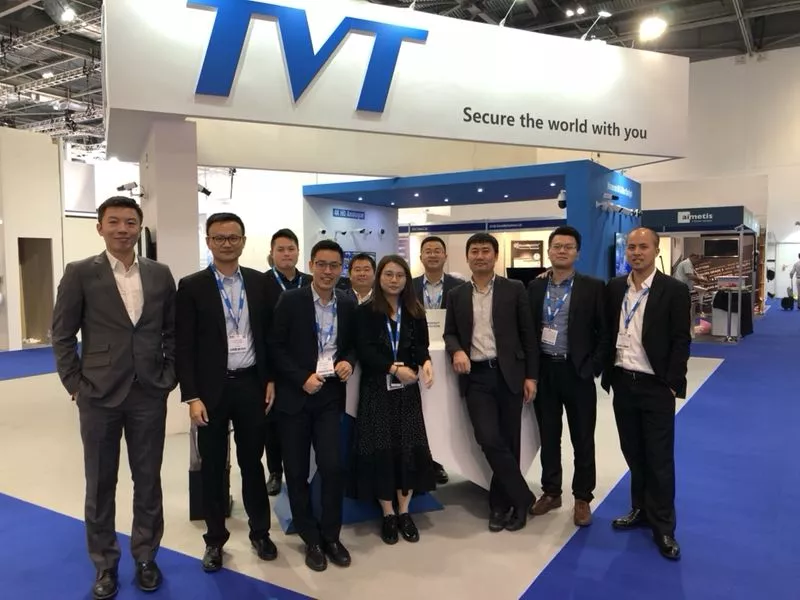 IFSEC International 2018 was held successfully in London from 19th to 21st June.during these days, TVT showed our latest innovative products & solutions in ExCeL London UK, M/A1/E/S new IPC lineup, 30X starlight PTZ, H.265&4K Analogue HD , H.265+ algorithm , Face solution and new platform software NVMS2.0. Especially face solution ,many visitors were surprised with such a proper system , efficient, professional ,flexibly and affordable , but simple standalone. AI technology possibly will be applied everywhere in future,traditional solution by manpower can never catch up the rhythm of new era.Face recognition, as the core technology , it will help build great power for smart life. 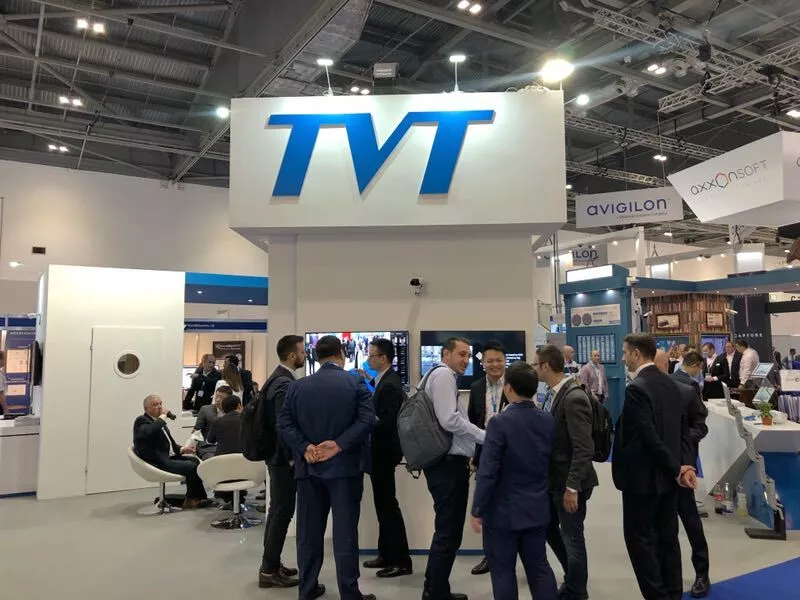 This time, TVT release two Face solutions for different applications. Our main Face solution ,based on IPC+NVR , it is a small-medium application with real-time detection and recognition, max. can register 10,000 faces in groups. NVR also supports external face resource from USB disk ,IE client, NVMS and app , groups can be set with block and allow list with various options for alarm triggering . Besides,system can make smart search by face, easy to lock target person and moments, even can map the complete tracking among different face cameras for the target person.Moreover, system can build face chart, by hour, day and month,great to make reference for commercial decision. This solution is perfect for office , commercial building ,factory, etc. Face+ server is another platform solution for larger applications,powerful and flexible, an individual server simultaneously supports 16ch face recognition,and one server can connect other server, easy for deployment depends on project application. NVMS 2.0 is our new platform software with 3 different options :Lite, standard and enterprise version, this system we have pure software solution and complete hardware solution ,it includes Authenticate server, Media streaming server, storage server, all-in-one server,TV wall decode & matrix and keyboard .With our good experience from NVMS1000,1200 and 5000, for sure , 2.0 will be great video surveillance software, user-friendly,new fashions and better functionality. Besides, 2.0 will cover the whole security industry , we will gradually make wide integration with access control system, alarm system , patrol system,etc.Moreover ,we will introduce the most important AI technology to 2.0, for example, Face recognition,people counting, LPR, etc. It can be widely used in middle and small applications such as park, school,bank, chain store, commercial building and other industries. 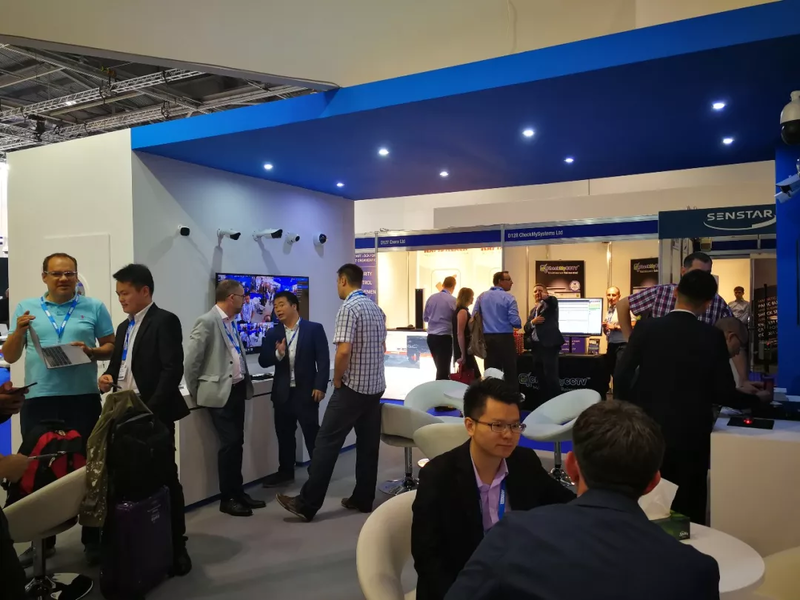 IFSEC international is one of the most popular security exhibition in whole world , we can meet a lot of local visitors and partners from Europe ,Middle East and other area. 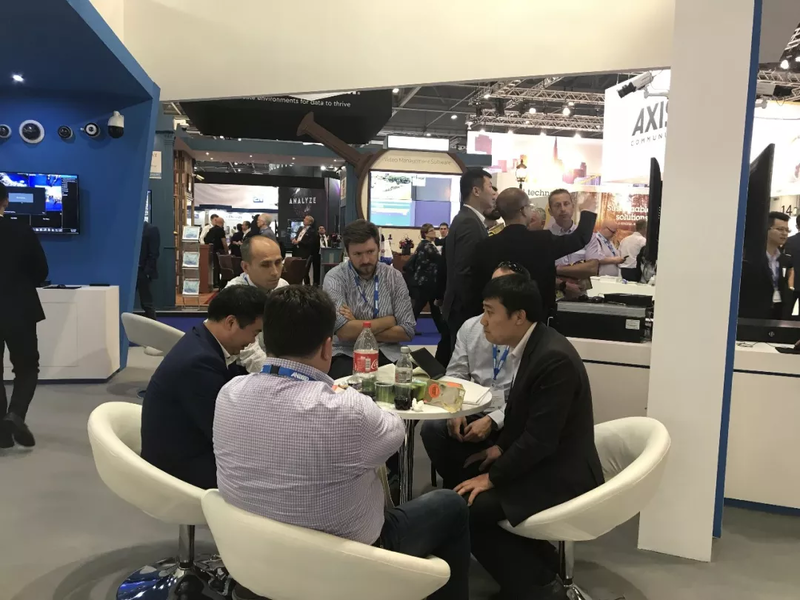 By this chance, we get best feedback from customers , and share our main updates with them,It's like the organizer mentioned “ Whatever your role in the industry, you have a part to play in global security”. 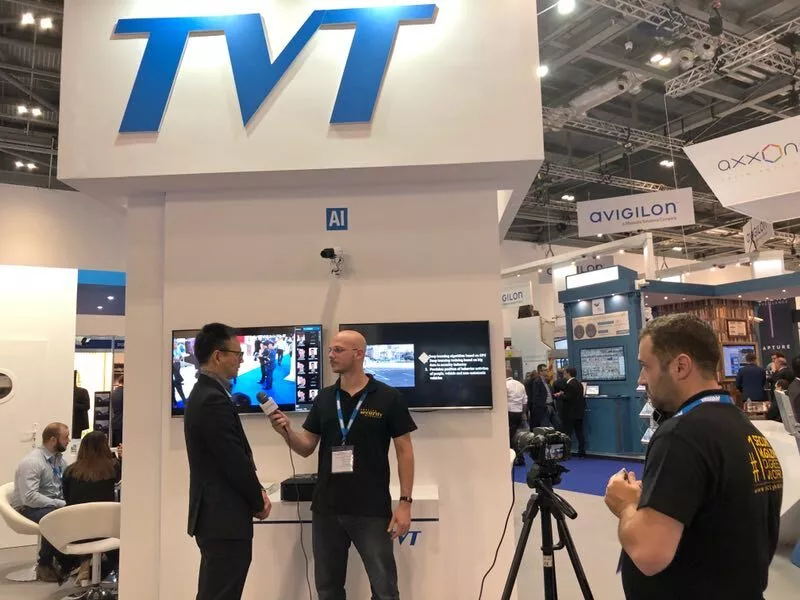 TVT will keep moving and focus on better CCTV solutions.